When you think of weight loss, the first thing that comes to mind is exercise, but rarely do we think of hemp as having properties that might help make your efforts at the gym bear fruit. But research is showing how CBD can be used to manage weight, although the mechanism that leads people to lose weight appears to be unique to each individual. To better understand how CBD affects body mass, we have to consider the reasons for weight gain – which for some people include stress and anxiety. When these conditions are treated with CBD, the person is likely to limit their food intake, which would naturally result in weight loss. 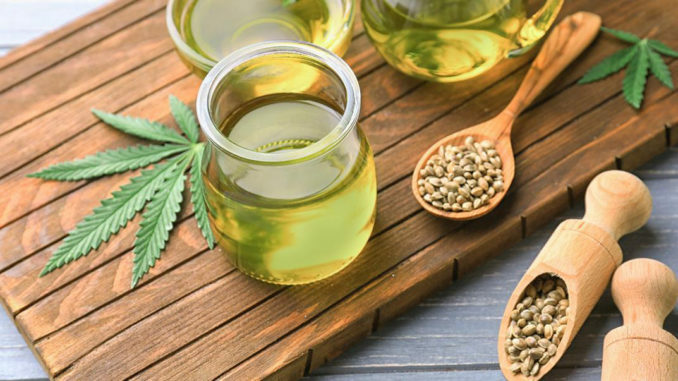 Using CBD oil reduces waist circumference and makes it easier to keep a trim figure, but there the reasons may not seem totally obvious at first. Learning about why this can help make your job easier; so let’s see how CBD oil affects your weight. CBD speeds up the mitochondrial activity that causes weight loss, and there is evidence that regular use leads to more effective fat breakdown. When fats are broken down more efficiently, it makes it much easier for the body to burn it to produce energy, or eliminate excess fat entirely. For instance, the “fat browning” process creates a unique deposit of fat that provides heat and puts a higher demand for energy, leading to weight loss. CBD also plays a part in metabolic function and the best example is the fat browning process, but it also works by stimulating fat cells and proteins to enhance oxidation and breaking down of fat. 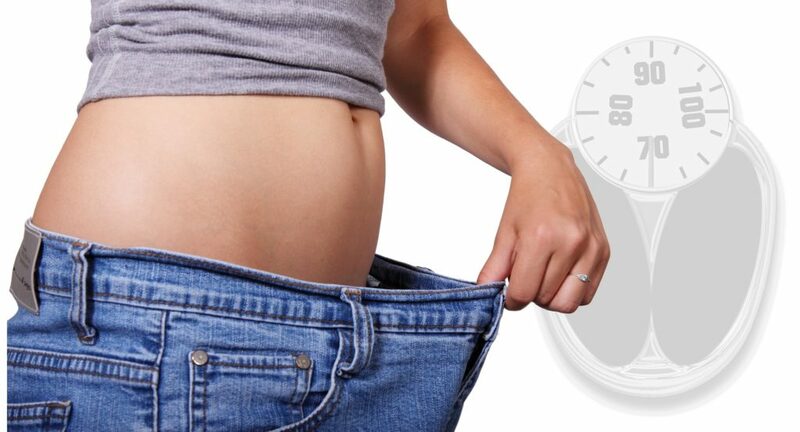 Another way CBD boosts metabolism is through lipogenesis, which reduces the proteins used in the generation of fat cells. Anandamide, which is released in the body when CBD is ingested, also affects the ECS, triggering certain areas of the body that are involved in metabolism, such as the GI tract. Blood sugar levels tend to normalize when CBD is present in the body, and this leads to a more efficient fat burning process. This is part of how CBD helps to regulate homeostasis. When sugar levels are in the normal range, other fat deposits are not likely to get out of hand. Cannabinoids such as THC are known to cause hunger, but this doesn’t mean that hemp oil will make you fat. On the contrary, CBD balances some of the underlying physiological functions such as sleep, mood, and appetite. By keeping the endocannabinoid system in perfect balance, CBD helps to restore healthy eating habits, and more importantly, it provides relief from overeating, which in many cases signifies imbalance within internal systems. The antioxidant effect that CBD has on the whole body means that it can be useful when attempting to restore balance and harmony – or what is called homeostasis. Processes such as digestion, fat breakdown, and energy expenditure are severely affected when there’s a high amount of toxins in the body. Fat deposits tend to increase because the body is unable to work effectively to burn calories. 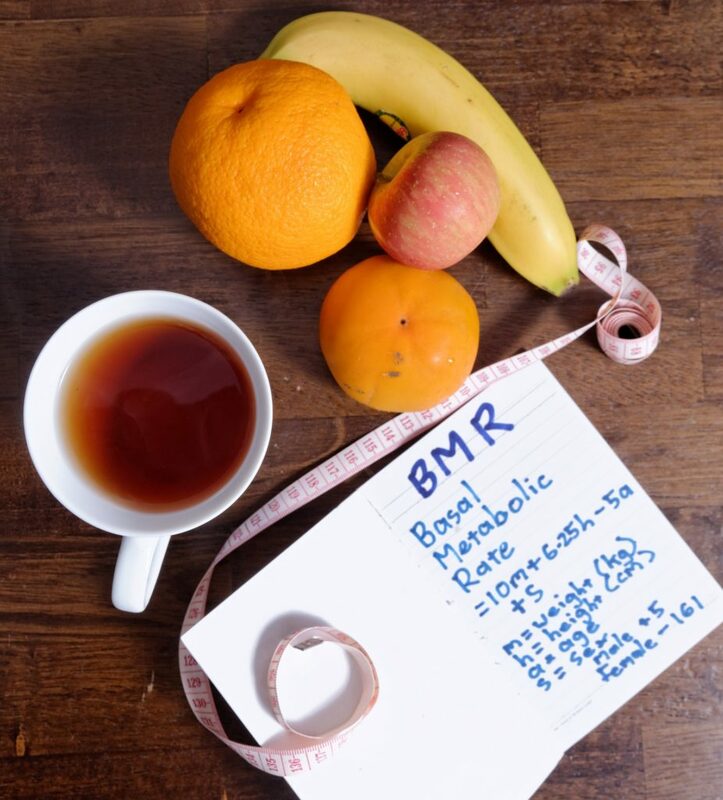 Insulin function is essential when managing your weight, but it is more of a problem for a diabetic. In addition to balancing blood sugar levels, CBD also helps keep insulin levels safe for people with diabetes, and it reduces insulin sensitivity, making it less likely to gain weight. By working within the body’s own endocannabinoid system, CBD is able to reduce conditions such as high cholesterol, high blood sugar, and high blood pressure; all of which are common to overweight or obese people.